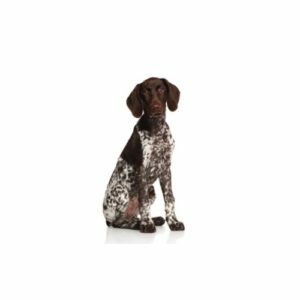 The Pointer's even temperament and alert good sense make him a congenial companion both in the field and in the home, but he requires both physical and mental exercise. He should be dignified, but should never show timidity toward man or dog. The breed?۪s short coat is easy to care with minimal effort.